Customers of Concept Metal return to us for sheet metal fabrication time and again, even from outside our service area. This is due to the fact we have built a solid reputation for consistent quality work over the years. We are a family owned and operated business as well as a team with rapid decision making and great results. Quality and precision, our hallmarks, are major reasons we handle such a large volume of OEM products for many manufacturers. Our mid-sized firm employs a staff with strong skills and significant experience. We have very low turnover and high employee satisfaction. Both ensure that our customers benefit from strong continuity and working relationships that our clients consider highly satisfying. Contact Concept Metal today and let us handle your sheet metal fabrication needs. 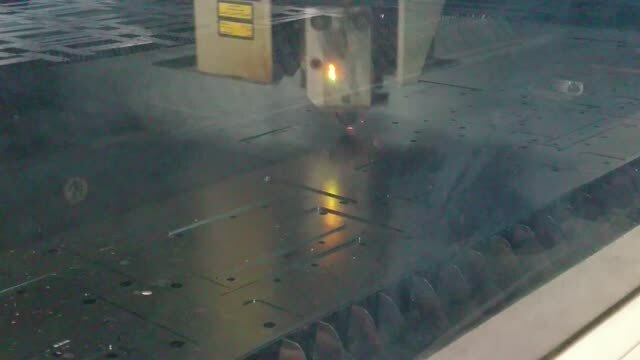 Precise, clean cutting and often does not require further processing. Ideal for carbon and stainless steel sheet metal, and intricate patterns. A fast, repeatable and highly accurate process which is ideal for high production runs. 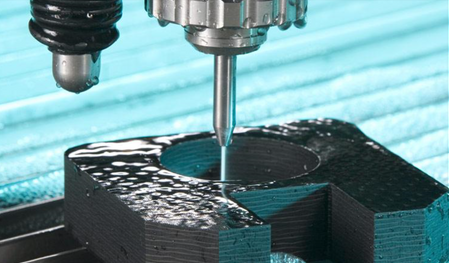 Our abrasive water jet cutting machinery is equipped with two axes and a 144-inch maximum length capacity. However, if necessary, we possess the ability to relocate the part, and continue cutting larger size components. Specializing in cutting steel and stainless steels up to 4 inches thick. 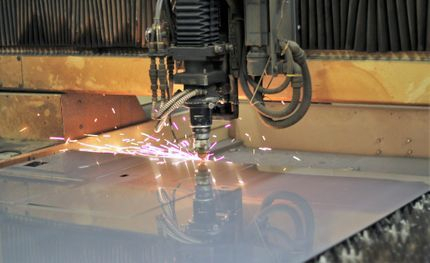 Able to assist with a wide range of applications, including, but not limited to, tanks, adapters, high temperature furnace components, and architectural components, our abrasive water jet cutting machinery has serviced diverse businesses ranging from equipment manufacturers to military and architectural industries. Our products always meet high industry standards, and our lead times are the best in the industry.